Does middle-age start at 60? “Middle-age begins at 60, say researchers”. That’s what a recent Times headline claimed. Yes, because it means classifying a smaller proportion of the population as “elderly”, which is a small but significant adjustment when it comes to how we cost age-related policies. For example the percentage of old people in the UK population in 2013 drops from around 17% to around 11%. And it challenges how we think about ageing – a subject dear to my heart. It makes no sense to treat everyone over 60, or over 65, as in need of extra care when most people in their 60s are perfectly active and alert. It blinds us as older individuals and as a society to the positive contribution older people can and do make. 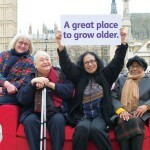 Health and social care and pensions are both key issues for older people. But they’re far from the only topics which matter. That’s why I like Age UK’s manifesto of questions and issues they want politicians to address in the UK General Election. These include priorities on health, care, security, money and active communities. Like other charities, Age UK is limited in how it campaigns, so it’s up to all of us to raise these issues with prospective candidates. 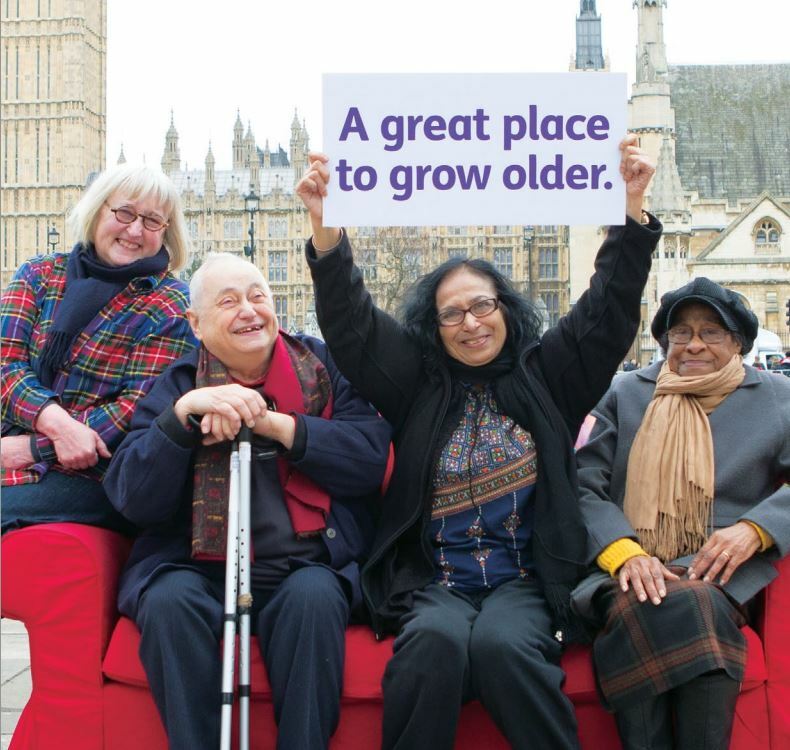 And even if you’re not a UK voter, or casting your vote based on other issues, it’s worth a read for its positive vision of a country in which it is “a great place to grow older”. If you’re still with me after all this talk of politics and the election, have a look at my posts here and here on Jonathan Haidt’s book The Righteous Mind: Why Good People Are Divided by Politics and Religion. Lots of insights, and revelations about why politicians use certain buzz words to try and win our votes.